Phlox Creations: Game of Frisbee, anyone? 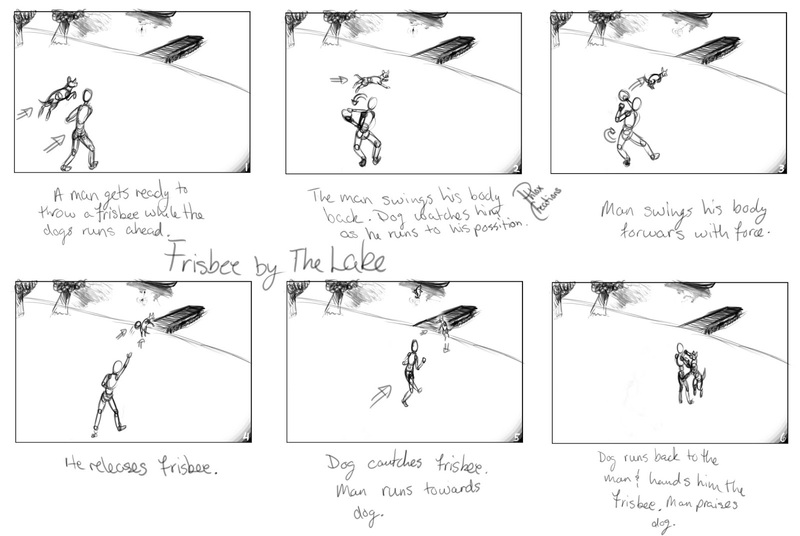 Here is my second storyboard concept. If you pay close attention to the background, you will see an extra idea for this piece. 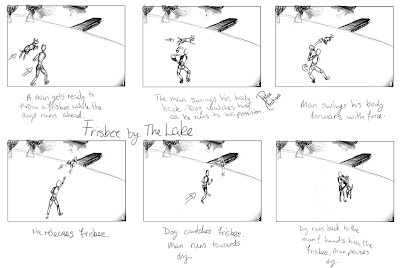 I still like my first storyboard better, but that's just me. I will post my last concept for this project as soon as I complete it. Enjoy!